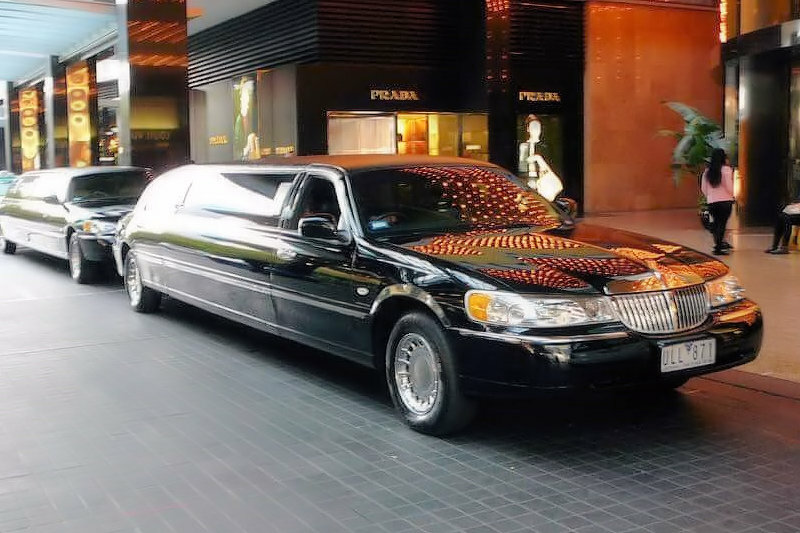 Whatever the purpose of your visit to our grand city or if you are a local, your experience will be more pleasant, when you hire Aus Wide Chauffeur Services for all your transportation needs. 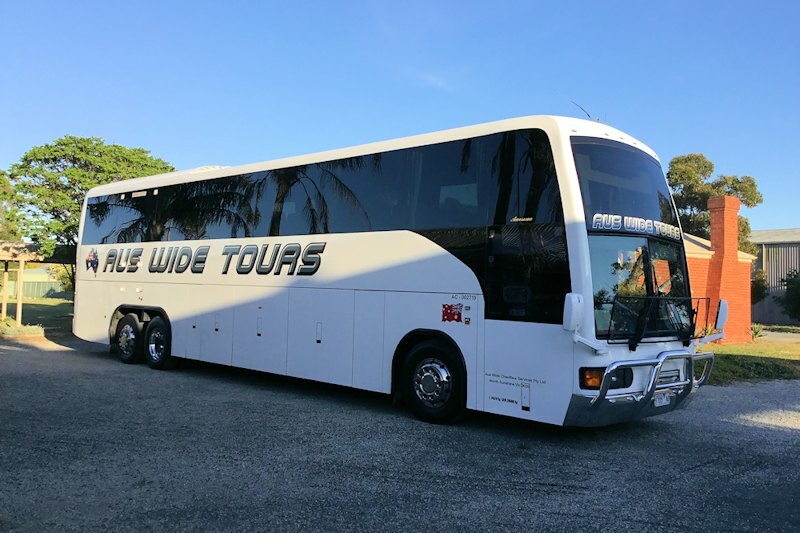 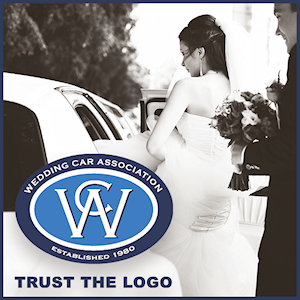 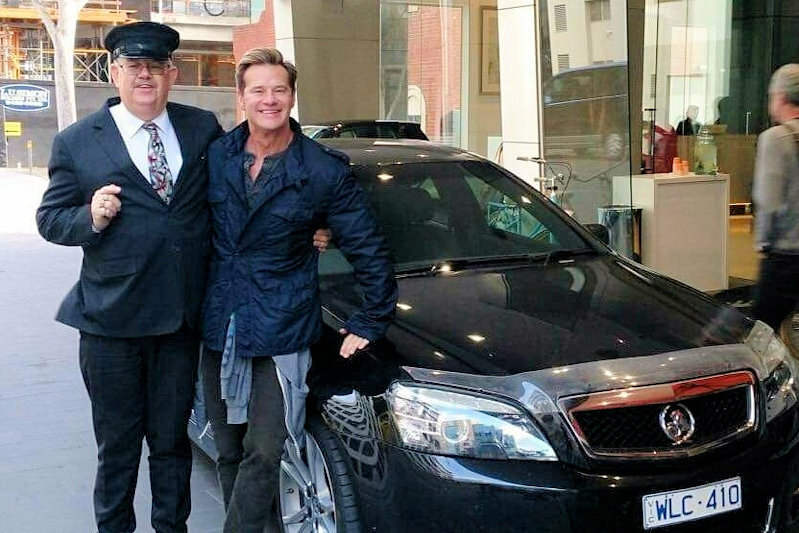 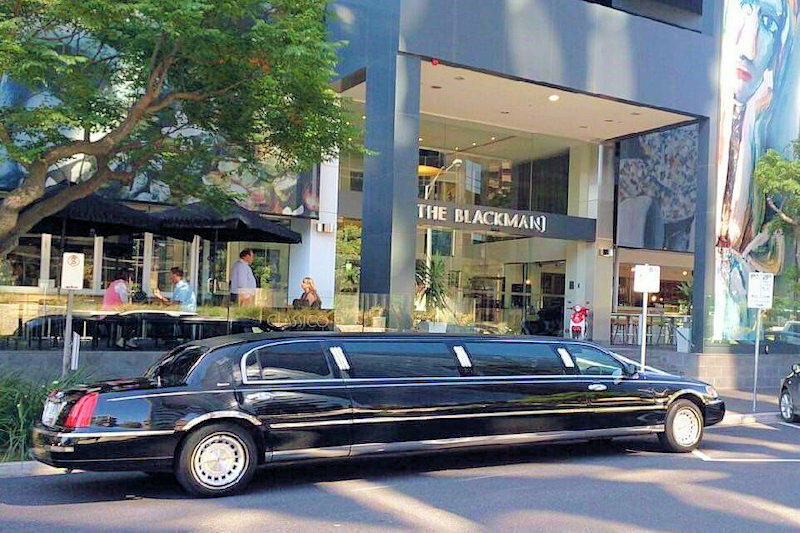 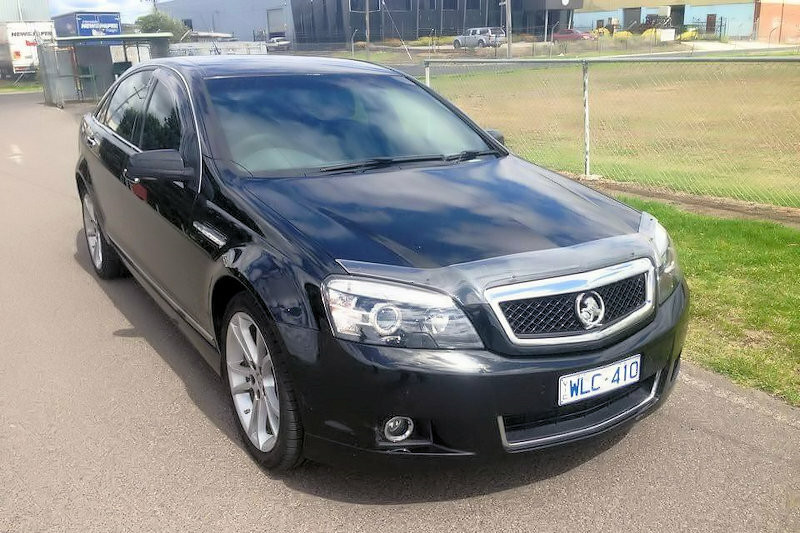 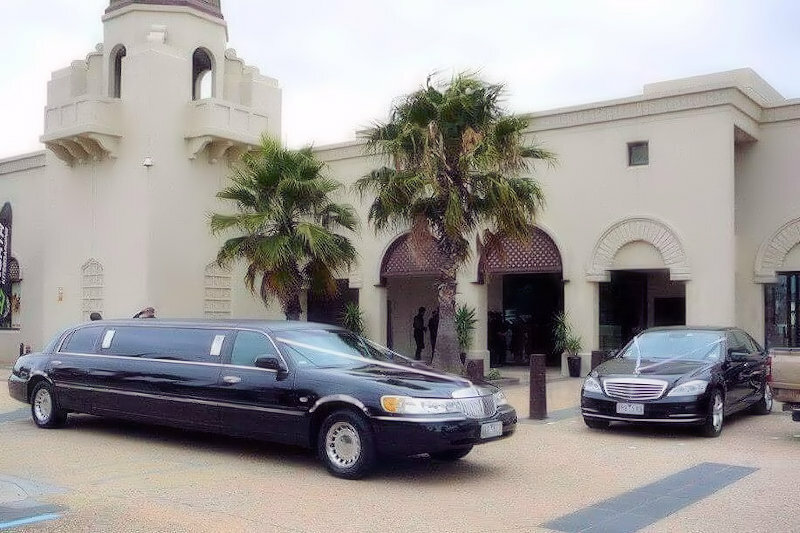 Aus Wide Chauffeur Services prides it’s self in exceeding clients expectations, no matter if it’s a wedding, funeral, maritime crew transfer, school formal or to pick up your guests from the airport. 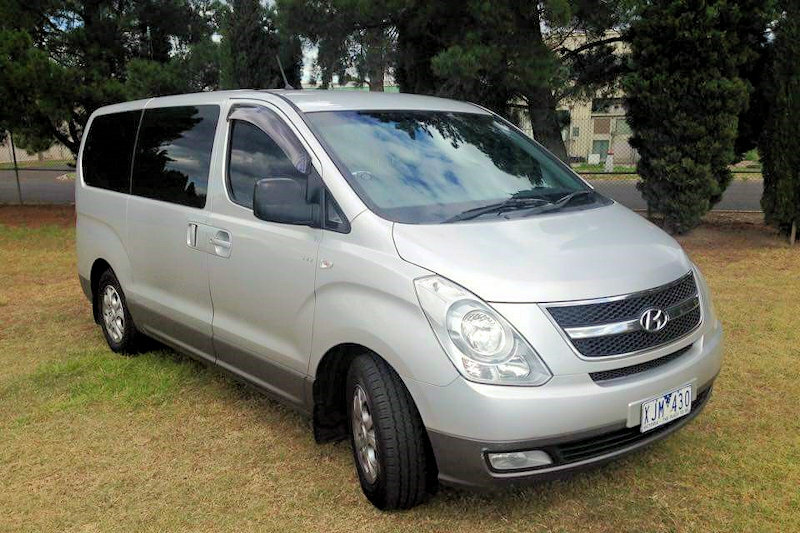 We specialise in transporting, small to large groups. 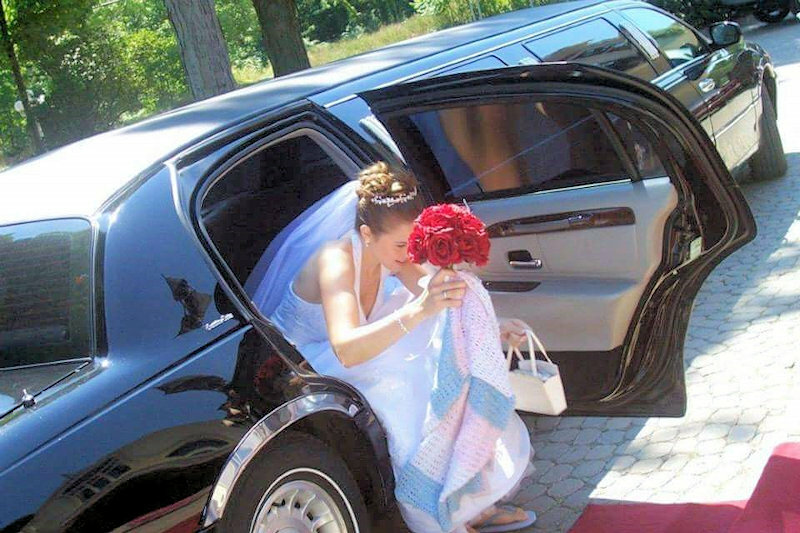 You can count, on us for the most reliable & affordable red carpet service.